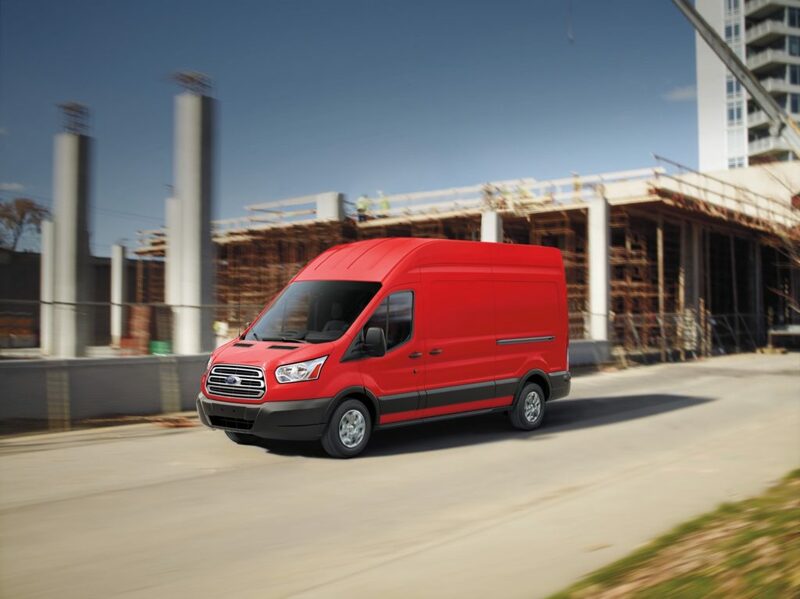 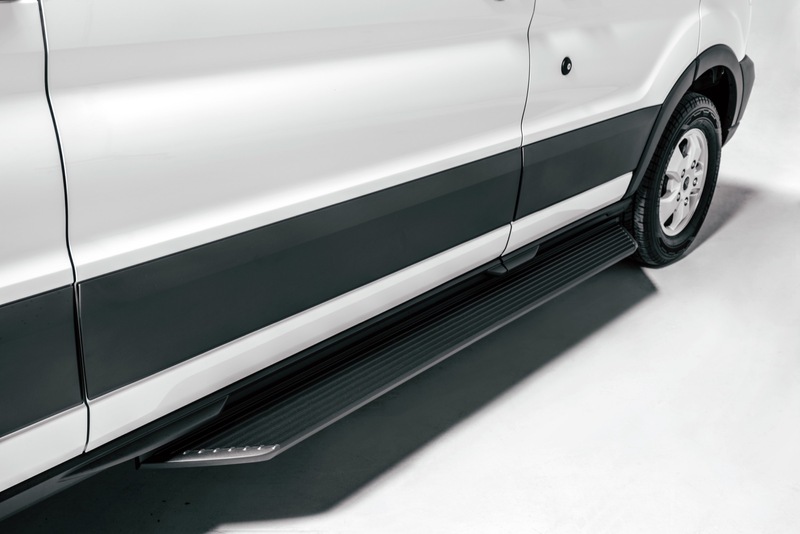 In the United States, Ford Transit deliveries totaled 41,061 units in Q2 2018, an increase of about 14 percent compared to 36,127 units sold in Q2 2017. 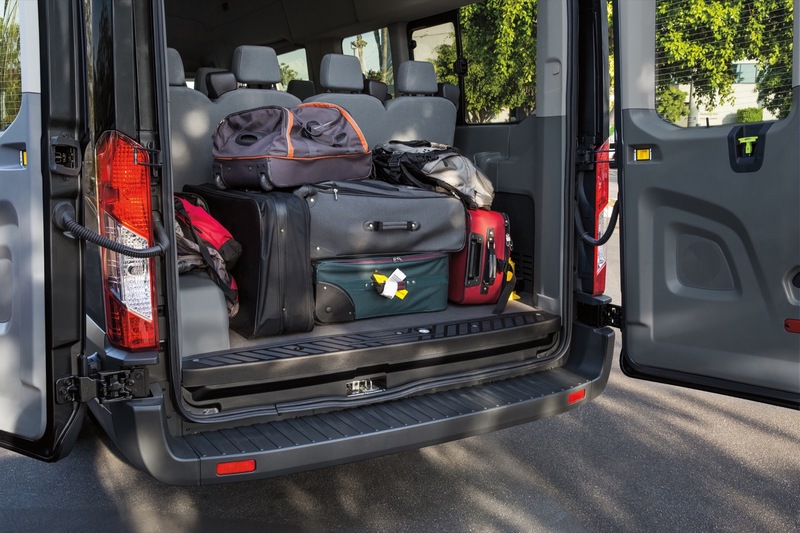 In the first six months of the year, Transit sales increased about 8 percent to 71,412 units. 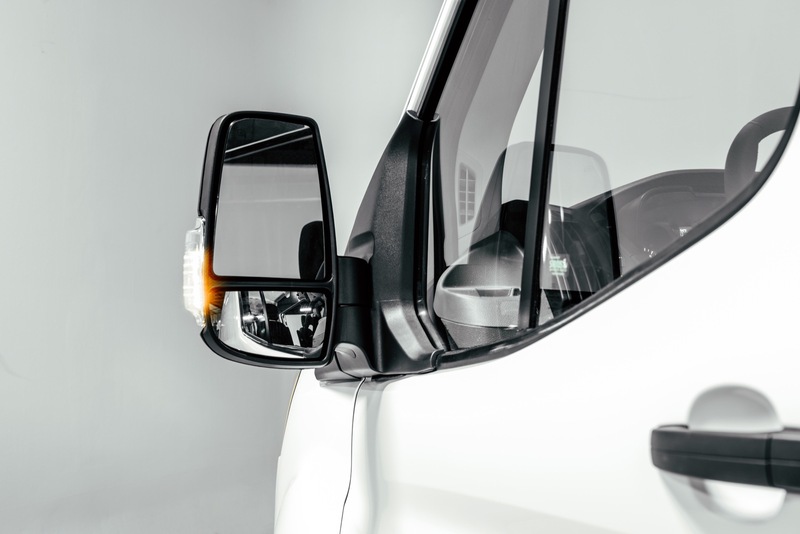 Transit sales simply blew away the competition during the quarter, outselling all rivals and accounting for 40 percent of the country’s full-size van sales volume. 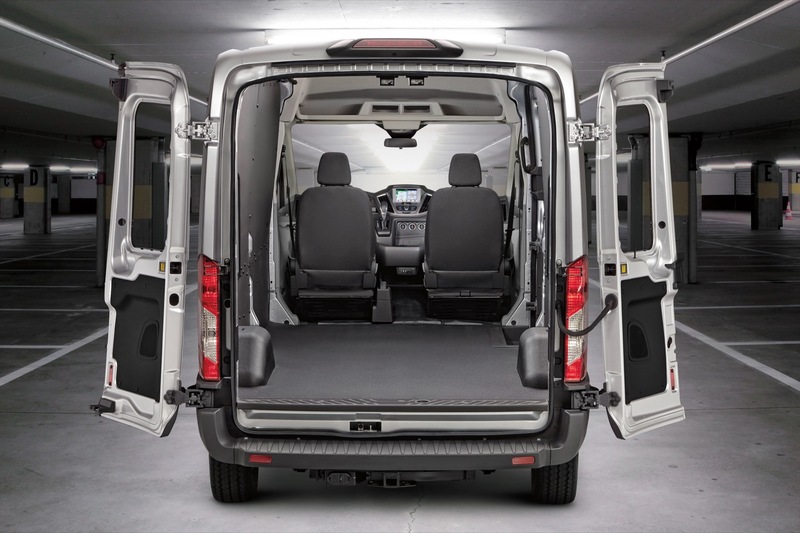 The next best-selling offering, GM’s archaic Chevrolet Express (see Chevy Express sales), sold 19,648 units less. 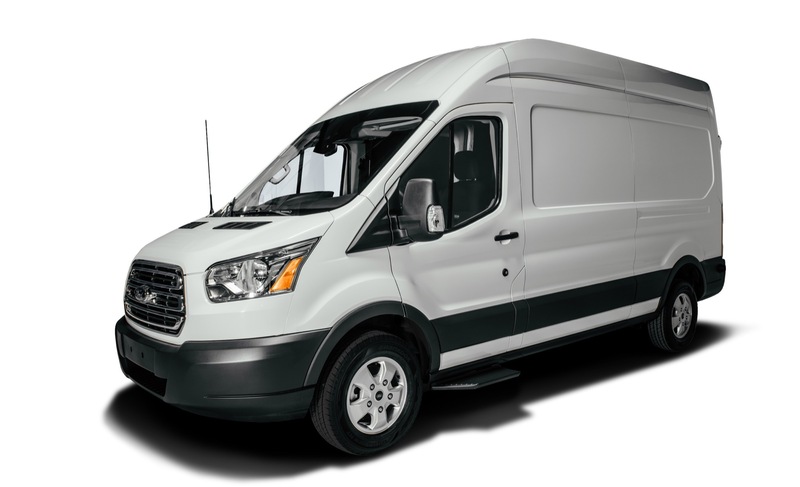 In other words, the Transit accounted for nearly twice the sales volume of the Express. 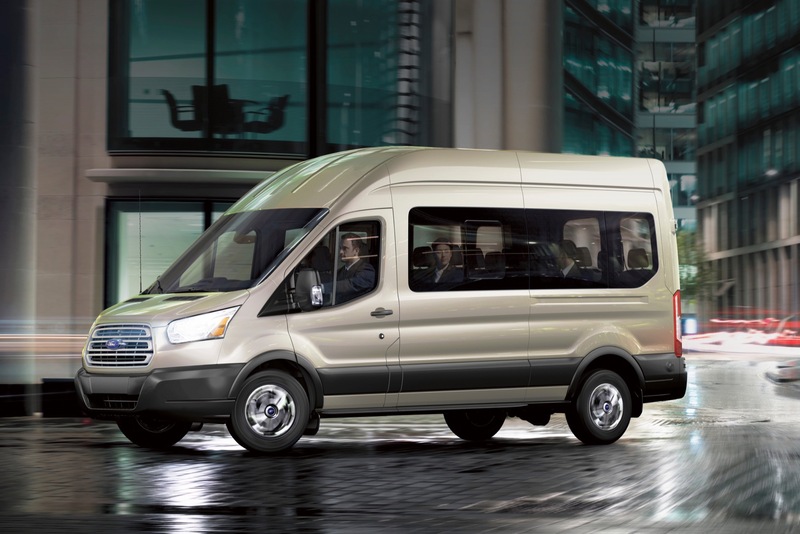 Meanwhile, the Transit also outsold the Ram ProMaster (see Ram ProMaster sales), Ford E-Series (see Ford E-Series sales), the Chevy Express’ twin – the GMC Savana (see GMC Savana sales), as well as the Nissan NV. 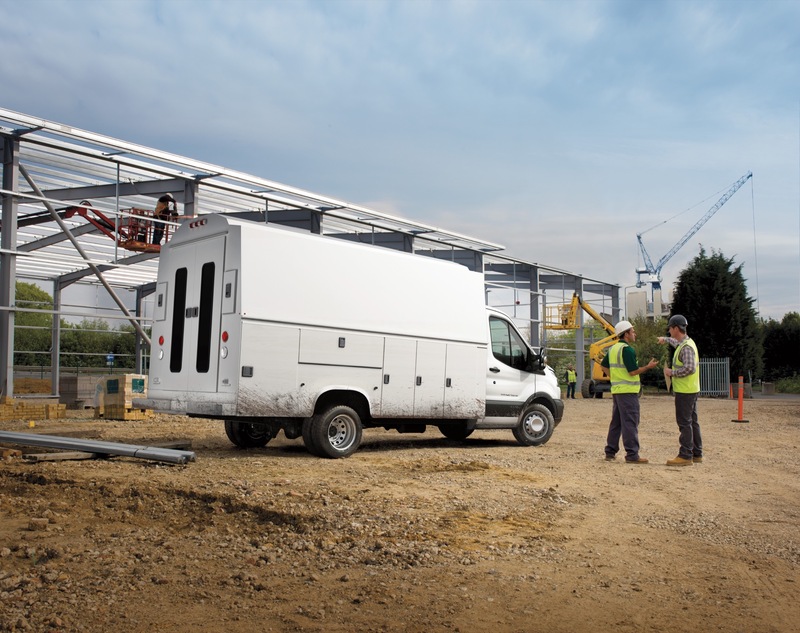 Sales of the Transit, Express, and Ram ProMaster outpaced the segment’s 2.76 percent average growth rate during the quarter. 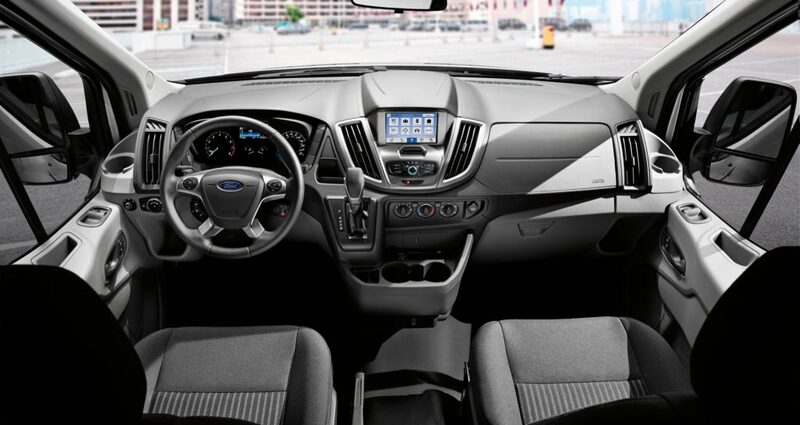 Coincidentally, those models were also the segment’s top three best-selling offerings and together accounted for a cumulative 77 percent of the segment’s market share. 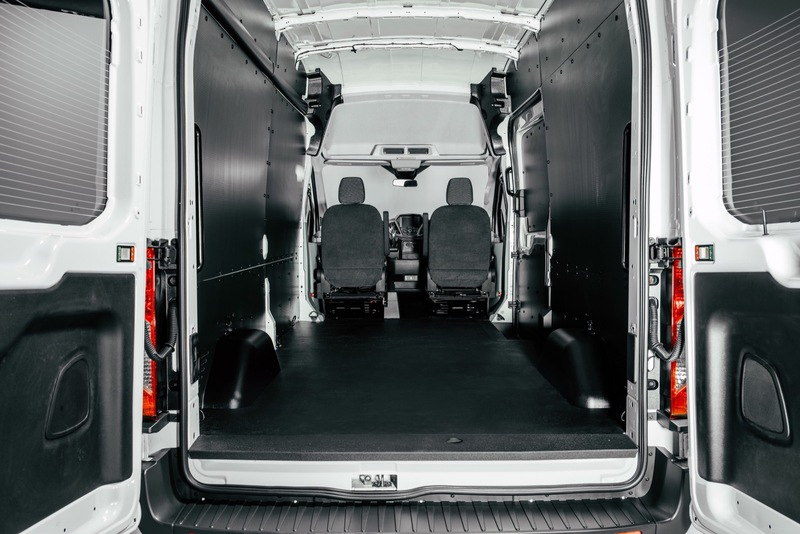 It’s also worth noting that the Transit and E-Series saw cumulative deliveries of 52,673 units, accounting for roughly 53 percent of the segment during the month. 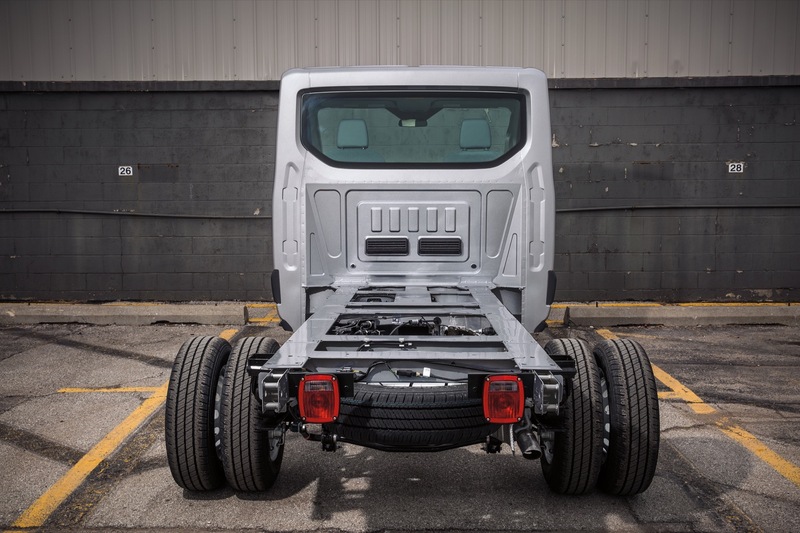 Meanwhile, GM’s offerings – consisting of Chevy Express and GMC Savana sales – saw cumulative deliveries of 28,580 units, or roughly a 29 percent share – significantly less than that of The Blue Oval. 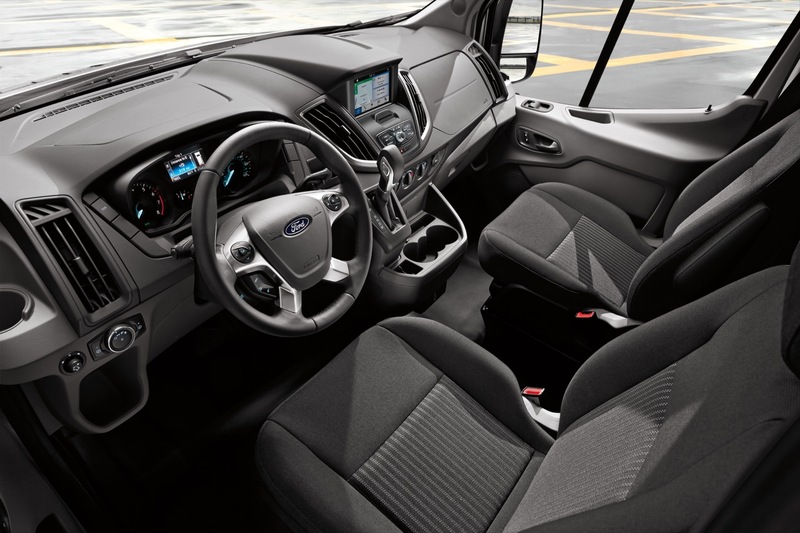 In fact, we find it somewhat nonsensical that the Express and Savana garner as many sales as they do while being the oldest vehicle in the segment with relatively few changes. 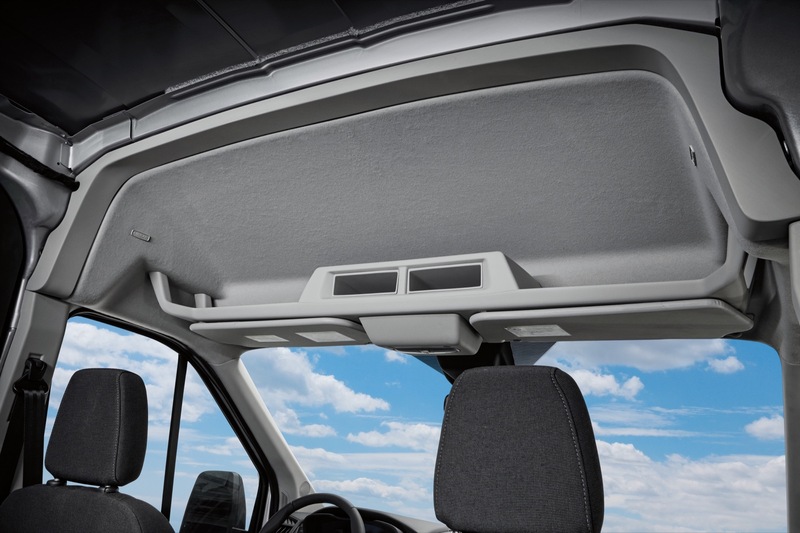 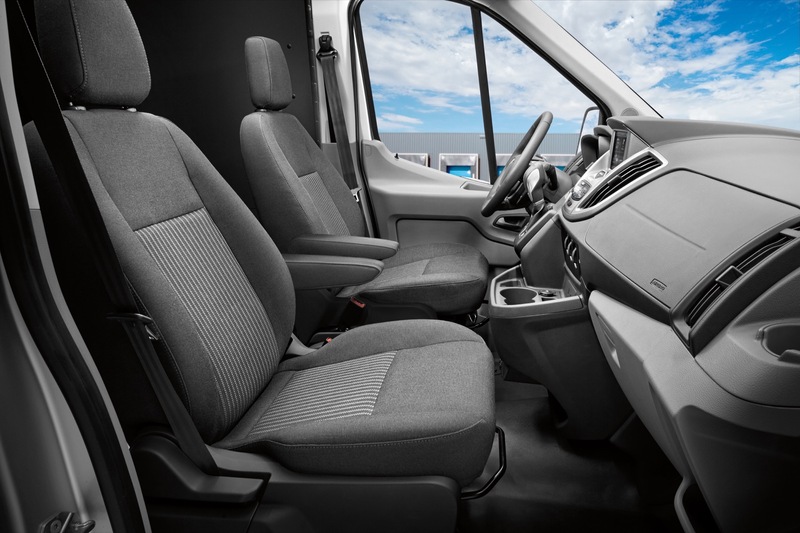 The full-size mainstream van segment, which includes passenger, cargo, and cutaway/chassis cab models, expanded 2.76 percent in Q2 2018 and 1.5 percent in the first six months of 2018.